Rock On Band featuring Nance Sias takes the stage in Downtown Lakewood at 7 p.m. this Friday, Sept. 16, for a special edition concert. Every successful performance deserves an encore, and the Front Porch Concert Series is no exception. 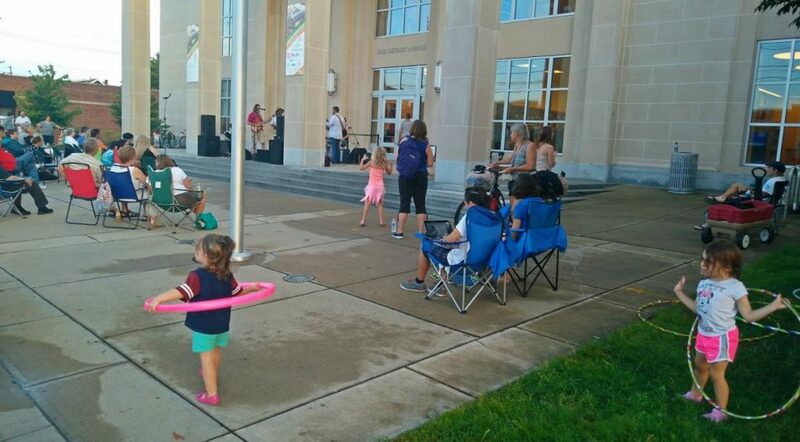 That’s why Lakewood Public Library and LakewoodAlive have added a 12th concert to culminate this popular summer series. 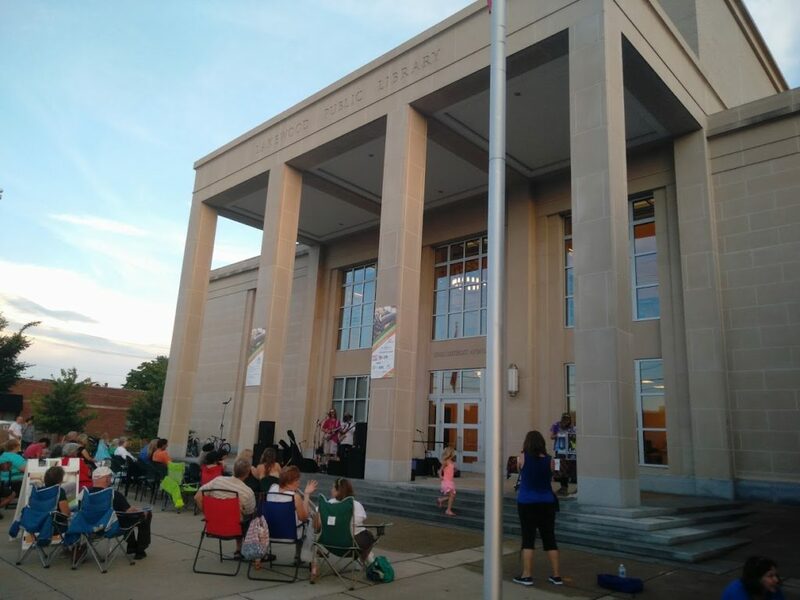 Rock On Band featuring Nance Sias takes the stage in Downtown Lakewood at 7 p.m. this Friday, Sept. 16, for a special edition concert presented by Paisley Monkey. This is the first time the Front Porch Concert Series features a dozen performances in one year.